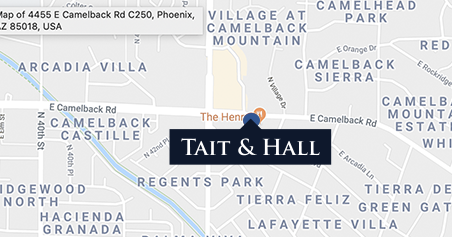 When you hire Tait & Hall to handle your real estate legal matter, you are getting more than just a team of Arizona real estate lawyers. Each attorney on our real estate team also carries an active real estate license. This multifaceted training model means that each attorney working on your case has a deep understanding, not only of the legal complexities of each case, but also of the most up-to-date developments in the real estate industry affecting your interests. Whatever your real estate legal needs, contact us today to set up a consultation and find out how our Arizona real estate attorneys can fight for and secure your interests. Can I Keep the Government Off my Property with No Trespassing Signs?